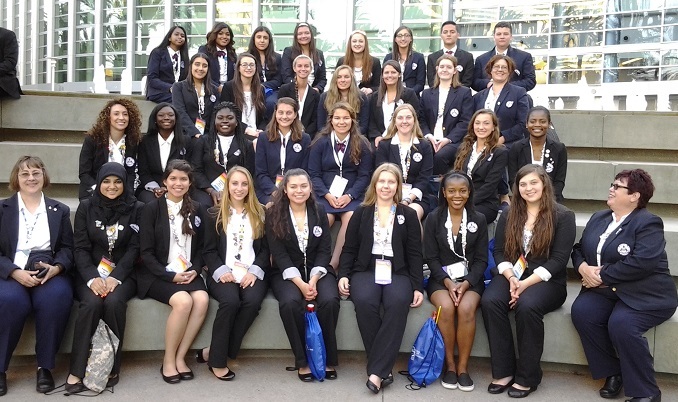 Our Connecticut delegation to the NLC in Anaheim, CA in June, 2015. This application process is now closed. More details will be available in the Fall of 2019. Deadline to submit application and essay via email is due on Friday, January 11, 2019. No mailed applications will be accepted. Scholarships for individual winners for the Sports Medicine and all team members from Public Health who take 1st, 2nd and 3rd place. Scholarships are from Johnson & Wales University (JWU). Johnson & Wales University has four campuses located in Providence, RI; Charlotte, NC; North Miami, FL and Denver, CO). The scholarships can be used at any of their four campuses, for any major. However, for those interested in majoring in Health Sciences*, they are currently only offered at the Providence and Denver campuses. It also has a graduate-level Physician Assistant Program in Providence, RI. (1st place =$1,000, 2nd place = $750 and 3rd place = $500) All are renewable for up to four years of study, making their total values $4,000, $3,000 and $2,000 respectively. For more information about their Physician Assistant please go to: https://www.jwu.edu/content.aspx?id=30064771855 * Health Sciences: JWU expands its academic programming in the area of health through the 2016 establishment of a College of Health & Wellness. The college is home to the new Health Science major, as well as the Master of Science program in Physician Assistant Studies that the university began offering in 2014. The College of Health & Wellness’ program offerings join the growing list of JWU health-related majors including culinary nutrition, biology and psychology. All of the scholarship awards listed will be made at the CT HOSA State Leadership Conference (SLC) on March 22, 2017 with the exception of the Shirley Bradford Serafin Scholarship, the recipients will be notified in June 2017. Please make sure that you and your students are registered. REMINDER: Deadline for registration for the SLC ends next week, Wed., Feb. 22, 2017. HOSA is proud to partner with STEM Premier to provide our members with the opportunity to apply for scholarships. 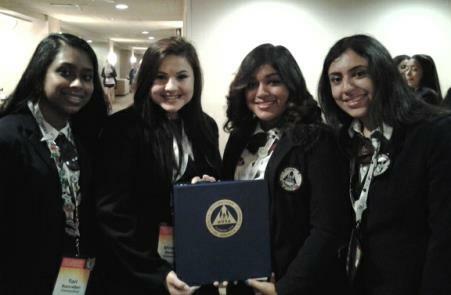 Scholarships are generously provided by HOSA partners. The deadline for applying for scholarships is March 15, 2019.